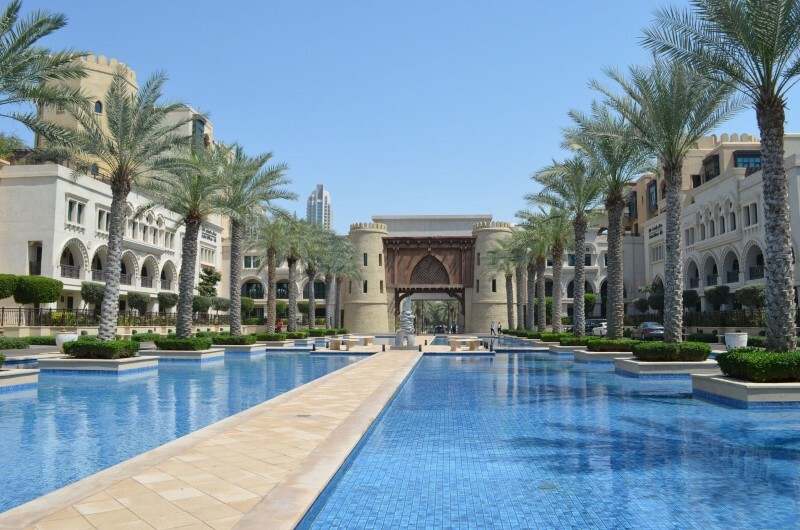 The Palace Downtown is another hotel from the EMAAR Group and a sister hotel to The Address Downtown and Vida Downtown Dubai hotels. 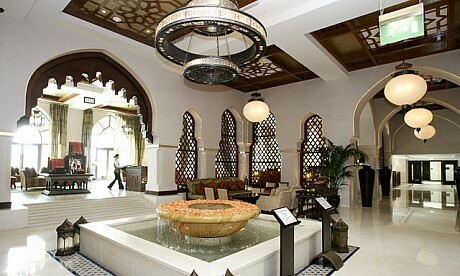 The feel is here traditional Arab heritage meets Asia. It’s very elegant. If you want to pamper yourself this is the place to go: they have a perfect pool for a perfect lazy afternoon under a palm tree and an exquisite spa. Business amenities are also available. 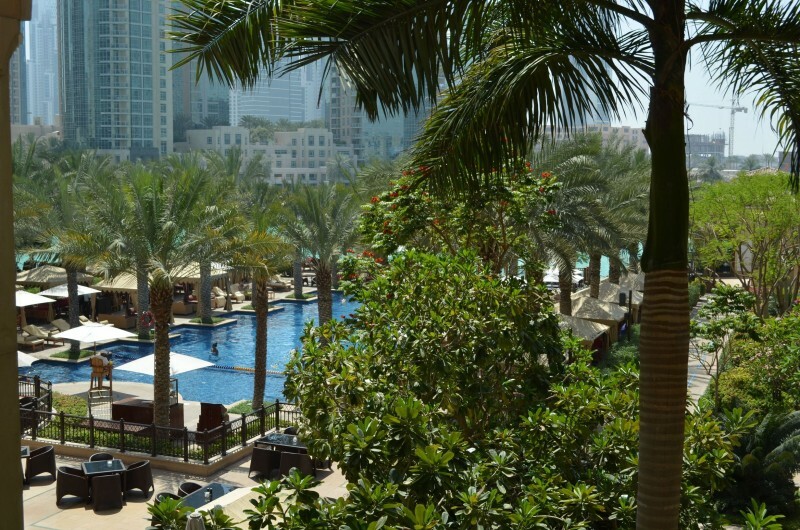 It’s as close to the Dubai Mall as The Address Downtown.